Brands – We love photography! 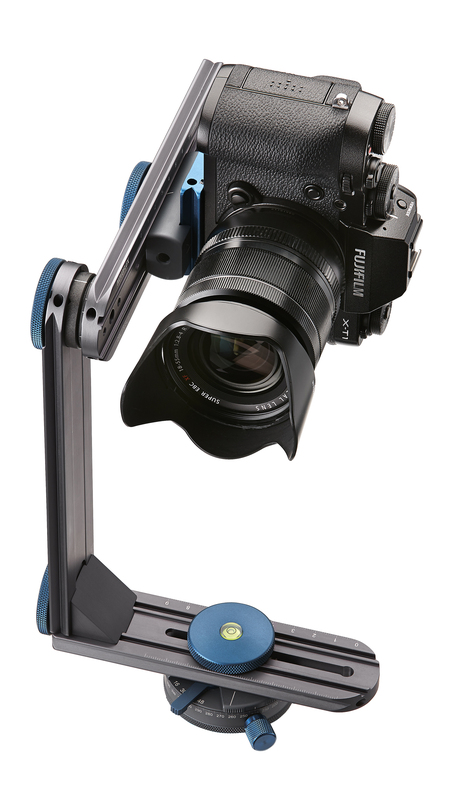 At Mainlinephoto we take our product range seriously. No cheap stuff, no dodgy new gadget that will break the first time you really get out there and use it! Just tried and tested quality goods that will not let you down in the harsh condition’s of the Australian outdoors or where ever your travels may take you. You will find all kinds of wonderful goodies to spend your photo allowance on. Just some of our current range. 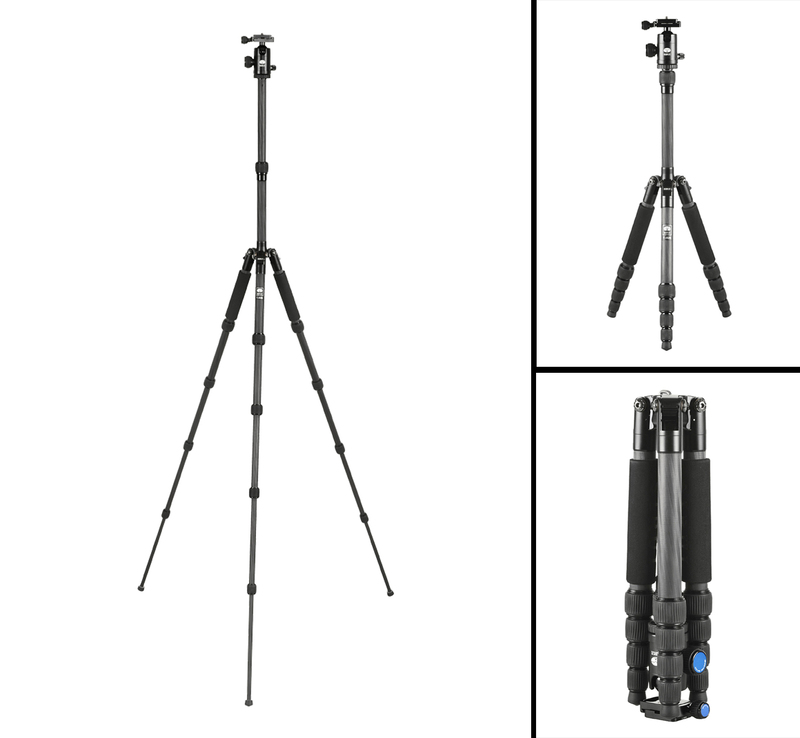 Superb quality and engineering make these award winning tripods and heads a must have. Your lenses deserve the best optical filters don’t they? German made Schott glass and Brass filters for all lens sizes. 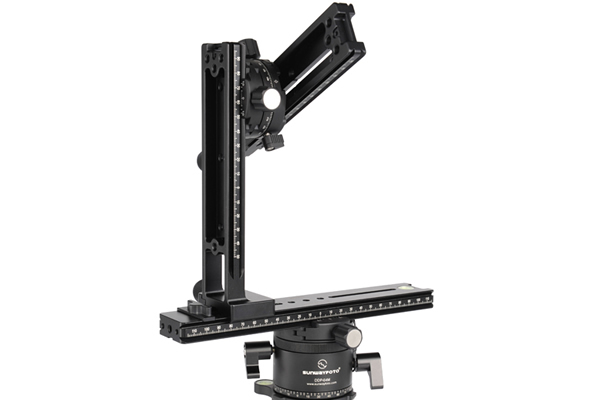 Pano systems and Macro racks, Adapters, and other totally cool stuff! This is the next level of Square filter systems. 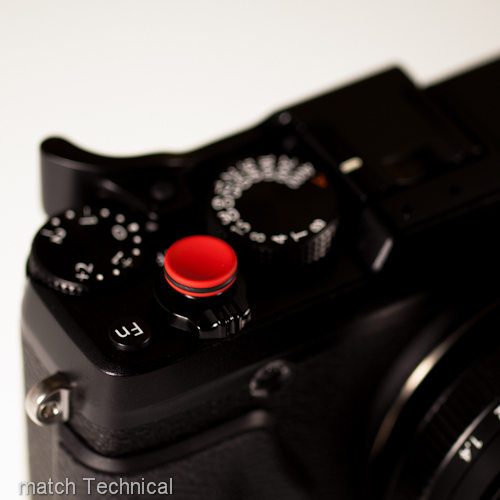 Bling and Thumb grips for your Leica M and Fuji X System cameras. Not only do these keep your gear free from fungus and dust but safer from theft. The Nisi range includes 3 kits which come with everything to get you started at a discounted price.